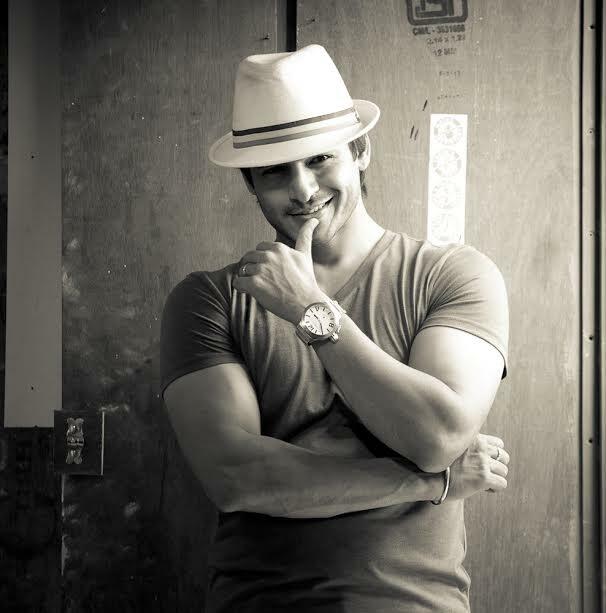 Vivek Oberoi draws praise on the social media for his philanthropic work! Vivek Oberoi who is currently in news for his on-going web series, Inside Edge, and has been hugely appreciated for his character in the engaging digital show, is also being talked about for his philanthropic work. Vivek plays mastermind menacing Vikrant Dhawan who victimizes those connected to Powerplay League and for those who have watched the first few episodes couldn’t stop raving about Vivek’s stupendous performance and the fact that he’s back to playing a powerful role again. The actor-philanthropist has always been at the forefront of noble causes and has contributed to the society in his own ways. Recently, the large-hearted actor donated 25 apartments to the family of CRPF martyrs from his construction company Karrm Infrastructure. Besides that the actor also gifted a flat to an acid attack victim recently on her marriage day.